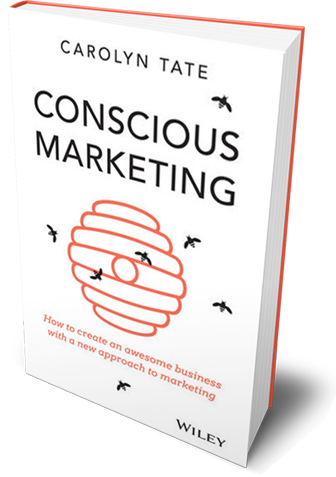 The book has been priced at RRP$29.95, however it varies depending on the online retailer platform, over which our company has no control. For orders of 1 to 9 copies click here and you will be directed to purchase the book via an online store of your choice, including Amazon, Fishpond, Kindle and iBooks. Please note, these purchases are direct with the online store and that all enquiries regarding your purchase are to be directed to your retailer of choice. Purchases of 10 or more books through this site are priced at $25 per book (including GST but not including shipping costs). All orders receive a bonus Purpose Project e-journal. This offer is for print copies of the book only. Digital versions including Kindle can be purchased independently on Kindle, iBooks or Kobo. 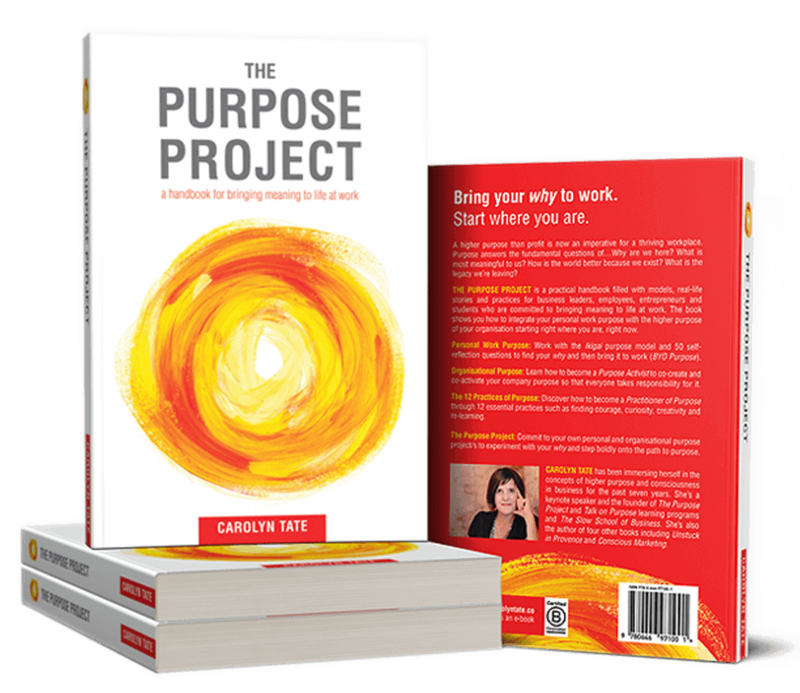 The Purpose Project involves a number of models, practices and journaling exercises to help you gain clarity of purpose at both a personal and organisational level. The e-journal includes all the tasks from the book collated in a PDF document that can be used digitally or printed out and used as hardcopy. The journal will be emailed to you when your books are shipped to you. You are permitted to share the journal with each person you give the book to. a. Content: The workshop covers the concept of Purpose at a personal level not an organisational level. We explore why humans need purpose, how to find it/discover it right at work in your current job, how to name and state your purpose and create a project to test it. The workshop is a taste tester to get people started on the path to Purpose working with the ‘ikigai’ model in the book. The book is an essential accompaniment to this workshop. b. Who should attend: The workshop is relevant for leaders and employees – anyone who is passionate about finding and bringing more purpose to their daily work. c. Booking the workshop: The workshop is to be paid for on booking but can be taken at any time up until 31 December 2019. Please advise in your order form preferred dates and location you would like to book and we will contact you to confirm. It is recommended to book early to ensure Carolyn is available. d. Times: The workshop can be delivered at any time in any location and is for one-hour duration. 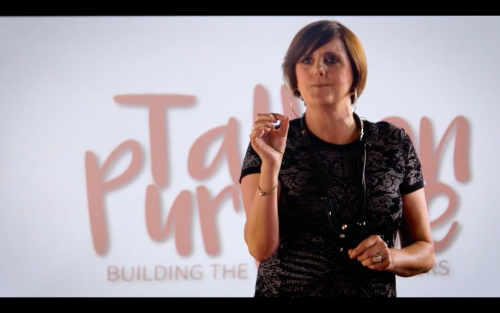 If you require a longer workshop or Carolyn’s time for consulting or coaching, a further quote cost will be provided. e. Additional costs: All associated travel costs, meals and accommodation costs are for your care and are not included in this offer. f. Webinar: You also have the option to take this workshop/s as an online webinar for one hour. a. Orders must be placed via the order from provided here. Complete the order form in full and you will receive an invoice to the email address nominated, due for payment within 7 days. b. Orders may be paid by direct payment via EFT, Paypal or credit card. For EFT payments outside Australia, you will receive a SWIFT code. On receipt of payment, your books will be shipped to the address nominated. c. Orders do not include shipping and handling fees in the purchase price. They are charged in addition. International EFT payments outside Australia may incur bank fees, which are outside our control. In Australia, the price includes GST. d. Once payment is received no refunds are possible. a. On receipt of payment, we will order the books and have them to you at the time you request. We will advise you when the books have been ordered and track your order to ensure it is received. You may receive a follow up phone call or email to check you are 100% satisfied with your books, to request feedback, or to finalise arrangements for the offers above. b. 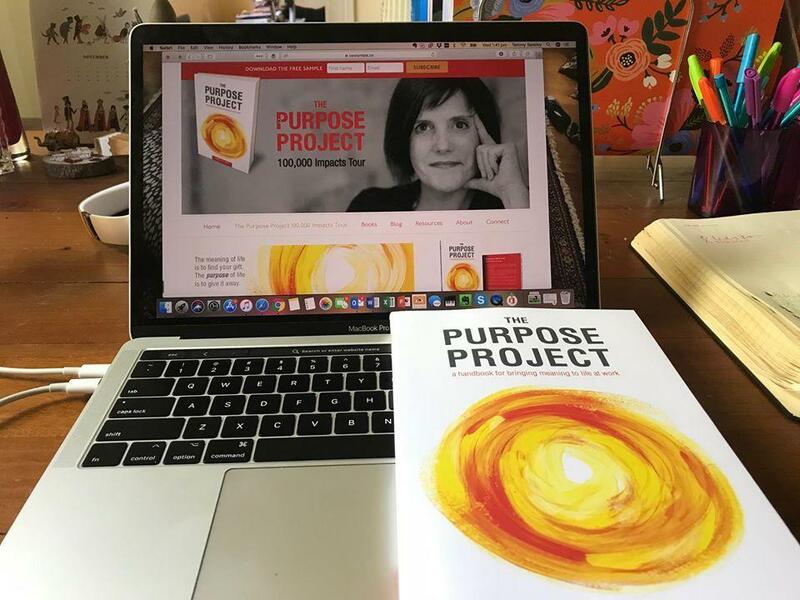 By placing an order for The Purpose Project you consent to your email address being added to our mailing list for The Purpose Project. You may unsubscribe at any time by clicking the link in the footer.